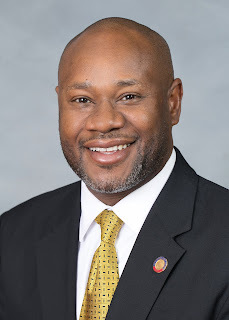 North Carolina’s two African-American congresspeople are not pleased that the US Supreme Court has twice decided not to make an important decision concerning the partisan gerrymandering of voting districts. 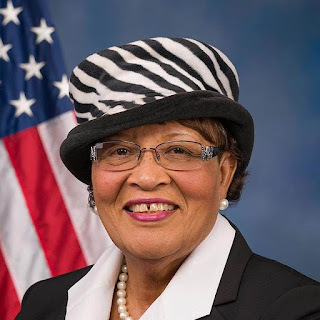 Congresswoman Alma Adams (D-NC-12) blasted the High Court Monday after word came down that it side-stepped the opportunity to rule on Rucho v. Common Cause, which a lower federal court inn 2016 had ruled that Republican lawmakers deliberately created 10 majority GOP congressional districts out of 13, despite voting district data proving that they didn’t have to. By refusing to hear Rucho v. Common Cause, the High Court effectively sent the case back to the lower federal court that determined the GOP intentionally sought to severely minimize Democratic congressional representation. 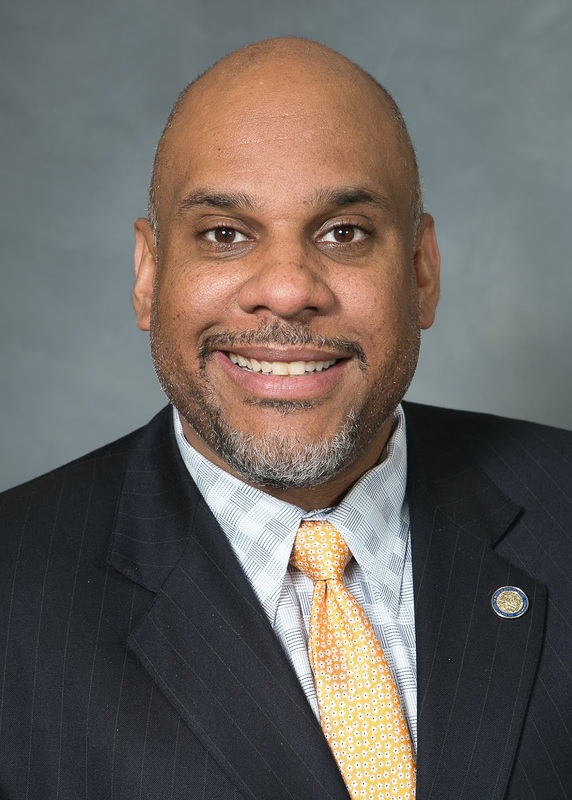 One piece of powerful evidence that helped plaintiffs win the North Carolina case before a three-judge panel, was a statement by Rep. David Lewis (R-Harnett) at the time the 2016 congressional maps were being redrawn. “I propose that we draw the maps to give a partisan advantage to 10 Republicans and three Democrats because I do not believe it’s possible to draw a map with eleven Republicans and two Democrats,” Lewis, who was in charge of redistricting at the time, said. Ironically that redrawing was the result of a court ruling that the 2011 congressional district lines were racially gerrymandered, and thus, unconstitutional. This was the second time in two weeks that the US Supreme Court has decided not to wade into the partisan gerrymander issue. It refused to hear the cases involving Wisconsin and Maryland on June 18th, which many, like NC Congressman G. K. Butterfield, had hoped would set a clear path for North Carolina’s case. On Monday, Congresswoman Adams agreed, and decried the current High Court’s record on voting rights. 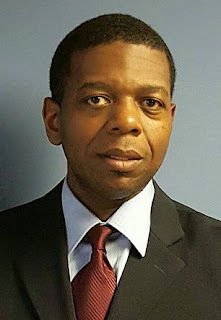 Michaux was blasting what other black Democrats Monday evening called a “scheme” by Republicans to get voters in November to approve of voter ID on a public referendum without any details, only to reconvene in December and fashion a voter ID law that will be passed and govern the 2020 elections. “So I pity you that you have to go through extraordinary means in order to retain the power …that voting without ID got you into power you’re in right now,” Rep. Michaux continued, adding that Republicans would rather install photo ID, knowing that many poor people do not have official photographic identification, so that their right to vote is ultimately suppressed. Michaux accused the GOP of being afraid to “hustle votes” to win elections, like everyone else. 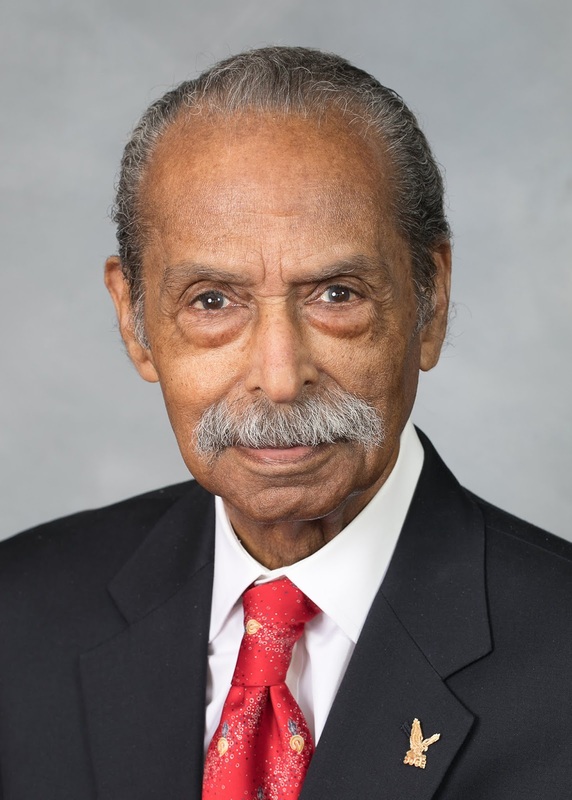 Then Rep. Michaux really rhetorically stepped on some Republican toes when he said, “I really feel sorry for you because you’ve got to try to maintain that power because you’re about to lose your party,” a veiled reference to how Pres. Trump has taken over the Republican Party across the country. That’s when one Republican legislator objected to the House speaker, who then directed Rep. Michaux to stick to debating the bill. 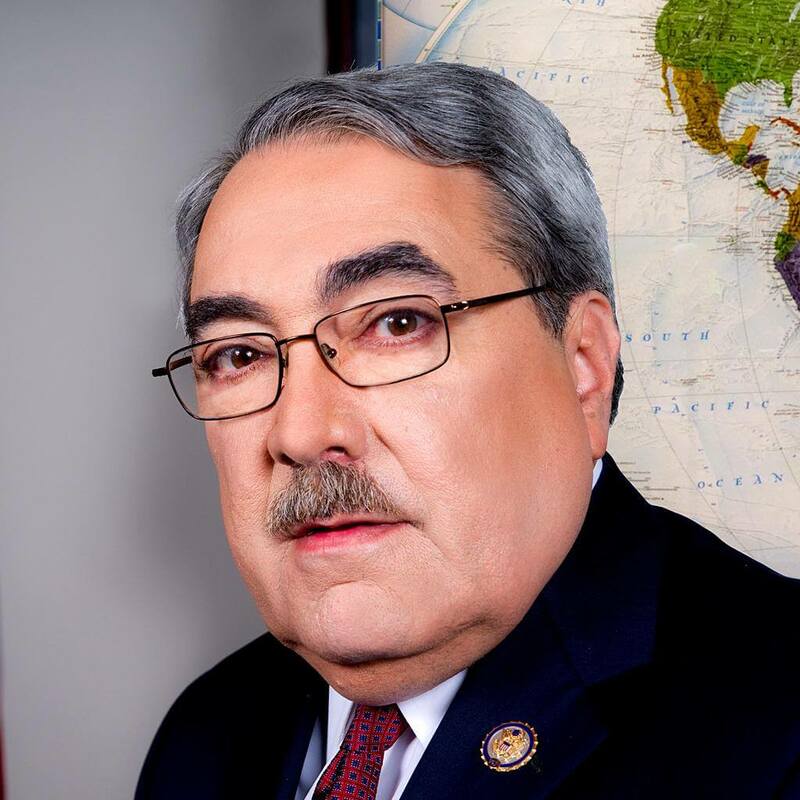 Michaux repeated his charge that Republicans were using once again using voter suppression, whether they admitted it or not, and he asked that the bill be voted down. Despite their denials, at least one prominent Republican has admitted that voter ID was previously used to hold down the black vote. Monday evening, black House Democrats like Rep. Amos Quick III of Guilford, and Rep. Ed Hanes of Forsyth, joined their elder colleague Rep. Michaux in blasting the voter ID referendum bill, and the Republican motives for reintroducing it after the federal courts struck it down. “This is a phantom issue,” Rep. Hanes said of the GOP charge that voter fraud was rampant, we just can’t see it. “It’s something out of a Michael Jackson “Thriller” video. “Be careful not to govern by constitutional amendment,” warned Rep. Quick, who also shared data showing that in the only voter ID election North Carolina has had, thus far in March 2016, hundreds of votes were not allowed. [APEX] An Apex High School teacher is out of a job after a video showed him allegedly choking a student outside of a classroom in May. The teacher, Brian Kelley, resigned his position as an instructor in the Healthy Living Dept., effective June 15th, according to Wake Public Schools. Reportedly, a parent tweeted the video after the incident. [KINSTON] The family of Jaekwon Williams has settled with the insurance carrier for the city of Kinston for the sum of $10 million after he nearly drowned in a lap pool there in August 2014. The boy was found at the bottom of the pool for seven minutes. Williams’ attorney says the then-nine-year-old could not swim, and precautions were not taken to make sure he was safe. He now has permanent brain damage, cannot walk or talk. COMMUNITY GROUPS FILE FEDERAL COMPLAINT AGAINST RALEIGH POLICE DEPT. [RALEIGH] Two community groups – Save Our Sons” and “the Raleigh Police Accountability Community Task Force” have filed a federal complaint against the Raleigh Police Dept. for a 2016 arrest involving a man named Rashon McNeil, who police apparently believed to be a suspect named “Lamar.” The RPD has not commented on the complaint at press time.